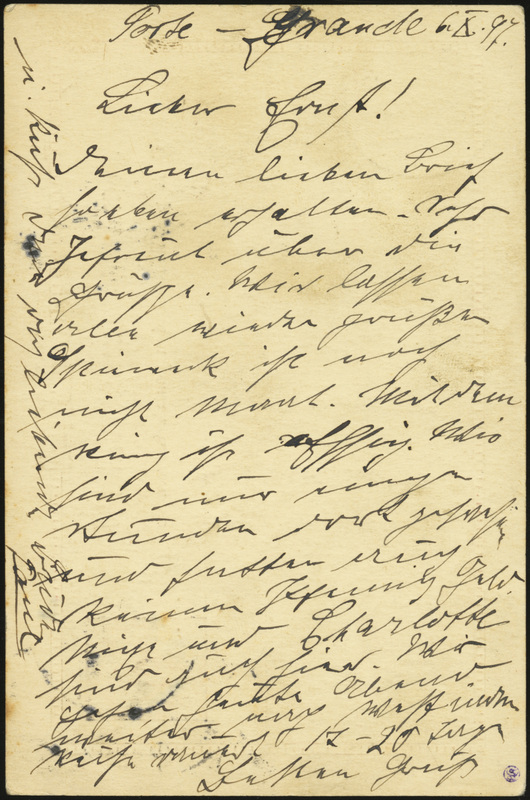 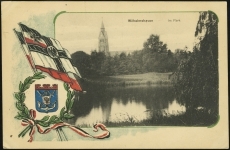 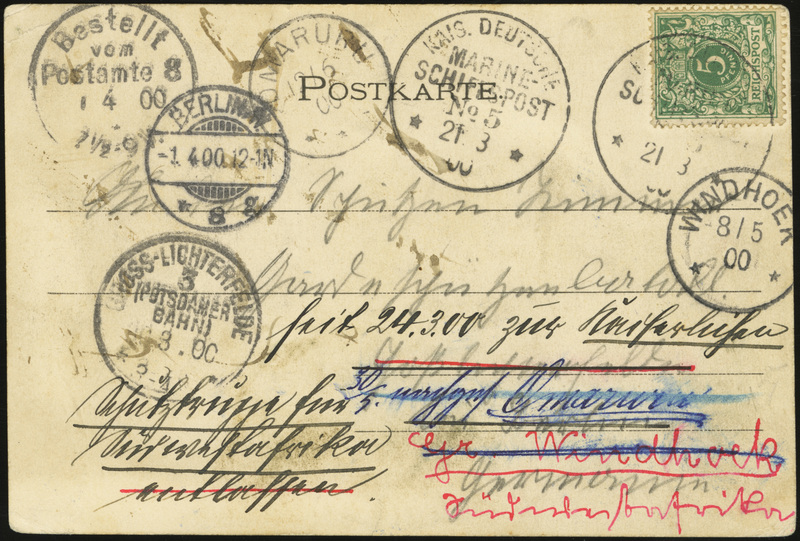 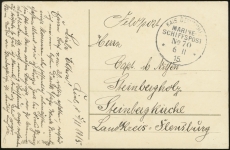 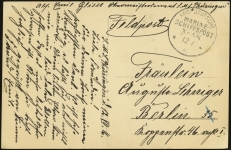 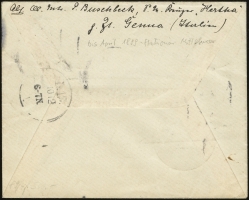 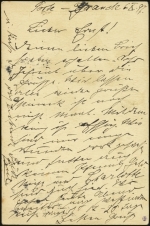 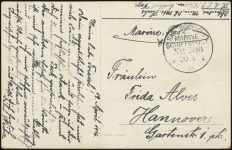 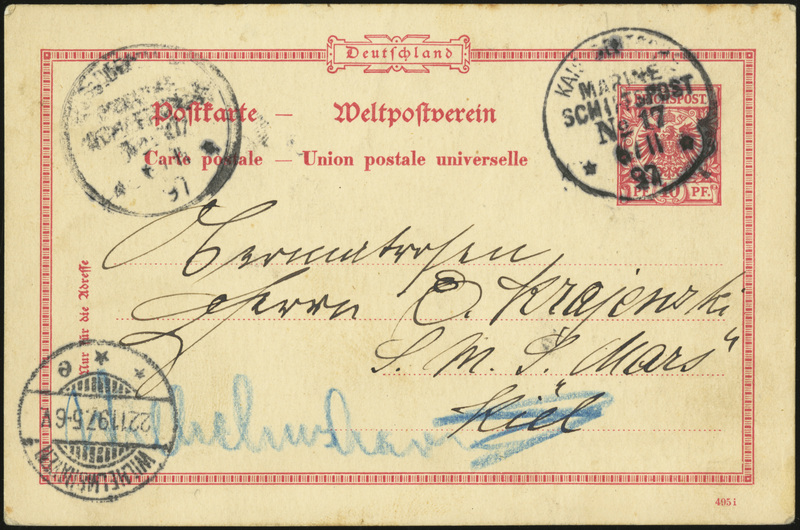 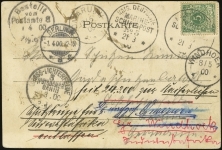 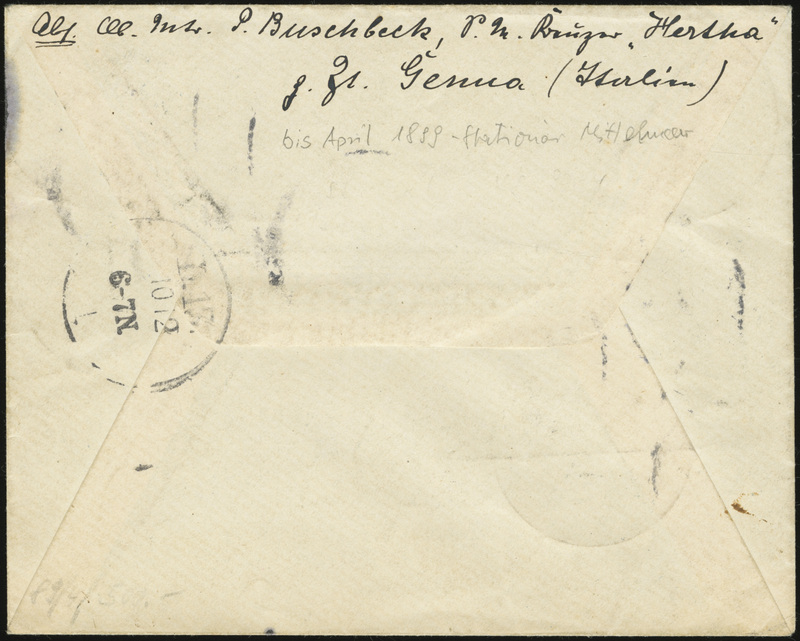 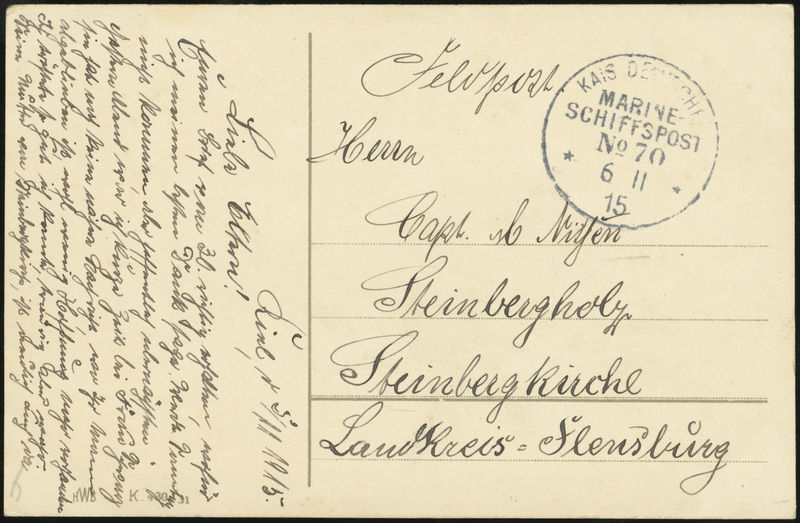 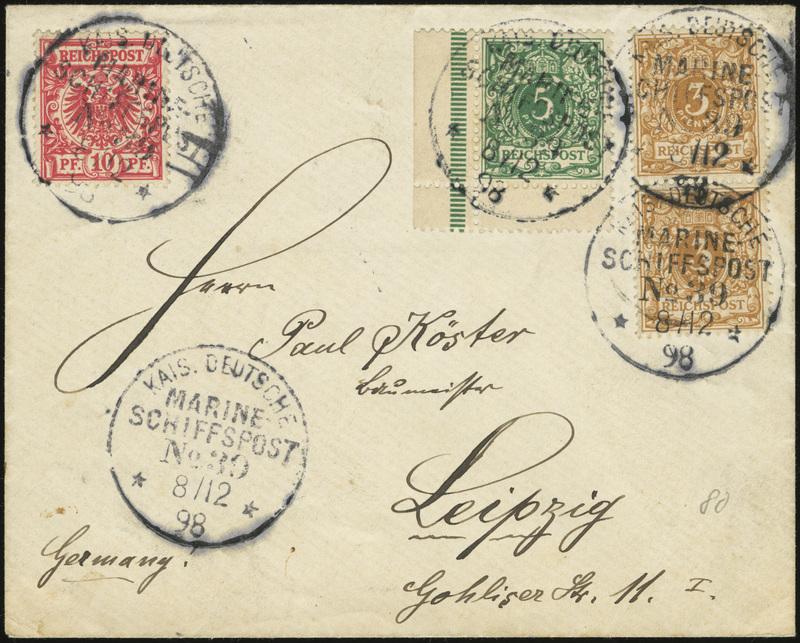 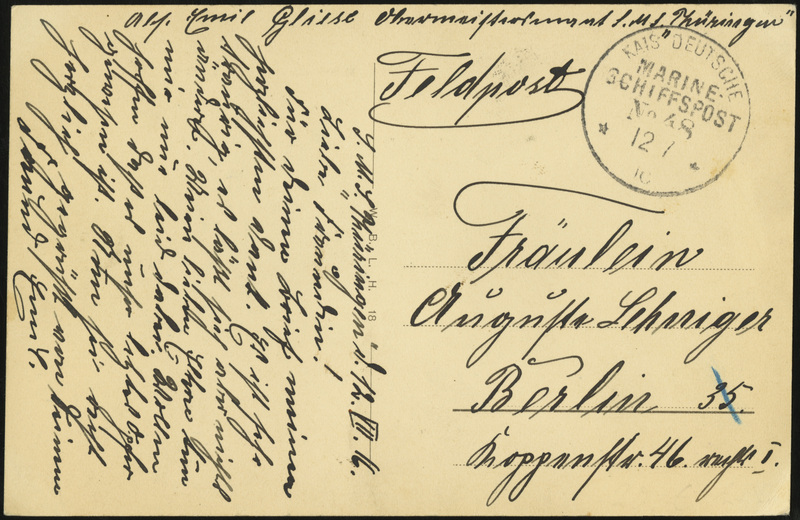 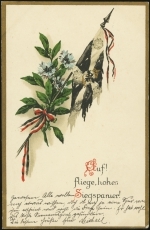 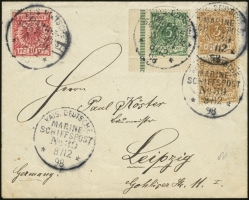 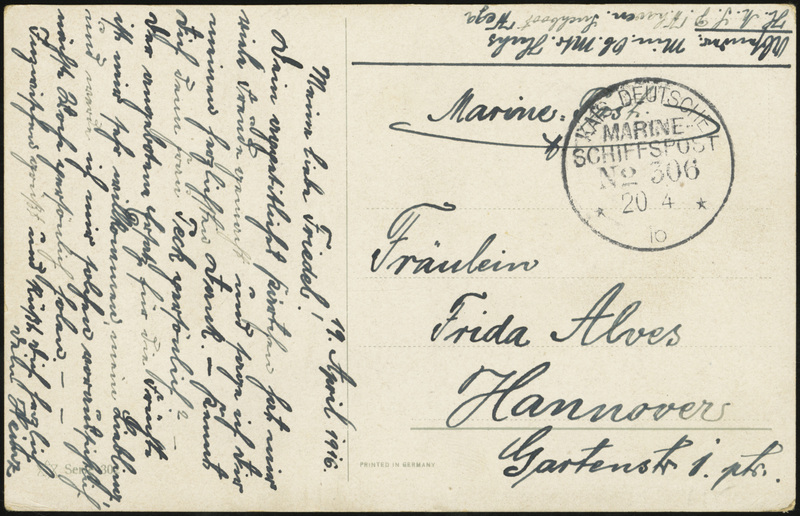 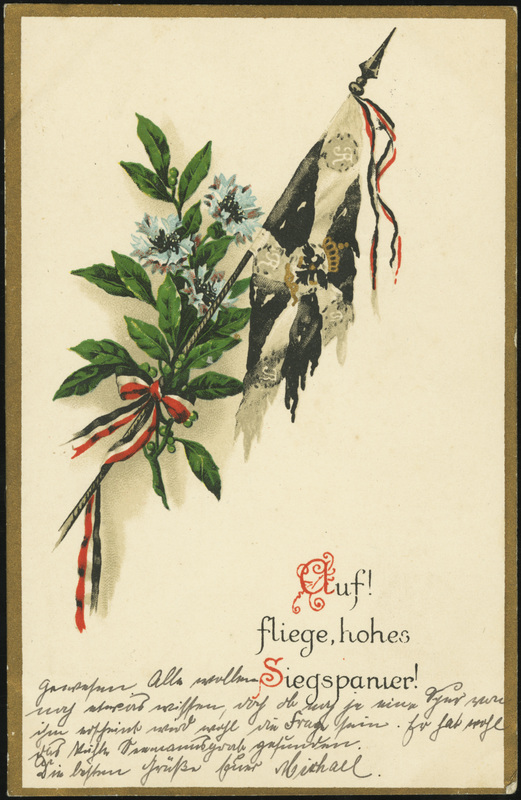 Beginning in approximately 1895, Germany issued circular MSP cancellers to its naval vessels. 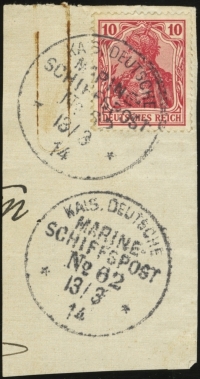 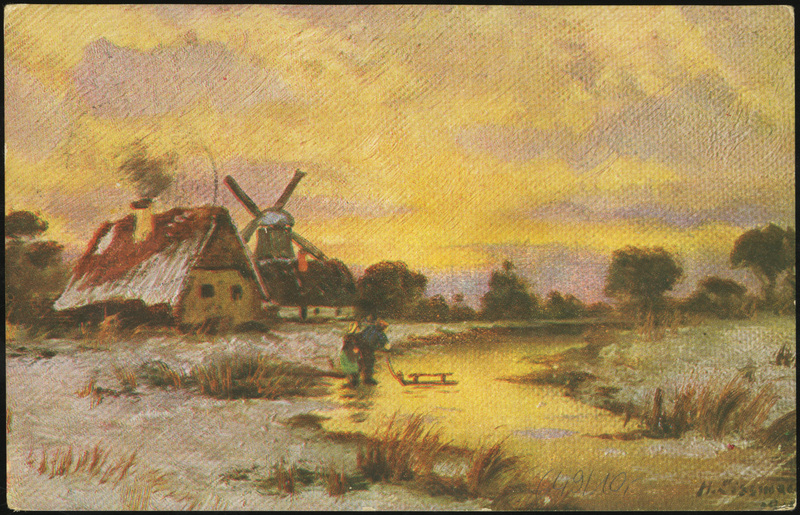 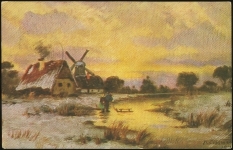 The cancellers were of an identical design, but each with a unique MSP number. 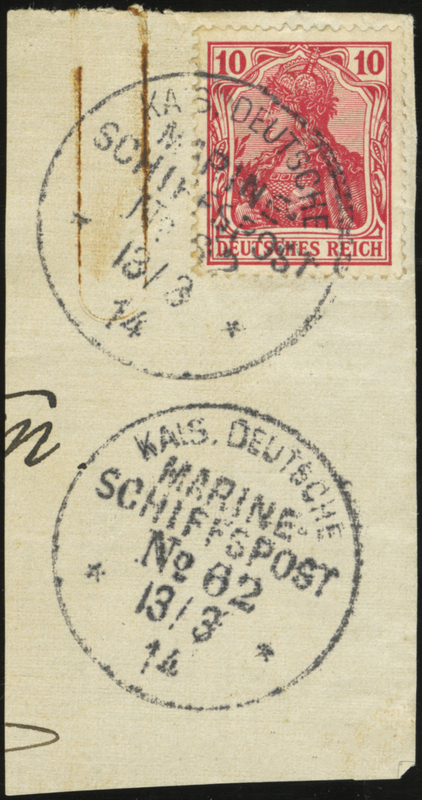 A ship could carry the same canceller (and therefore the same MSP number) for years or for only a single voyage. 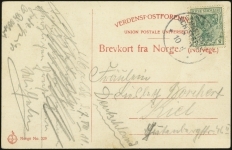 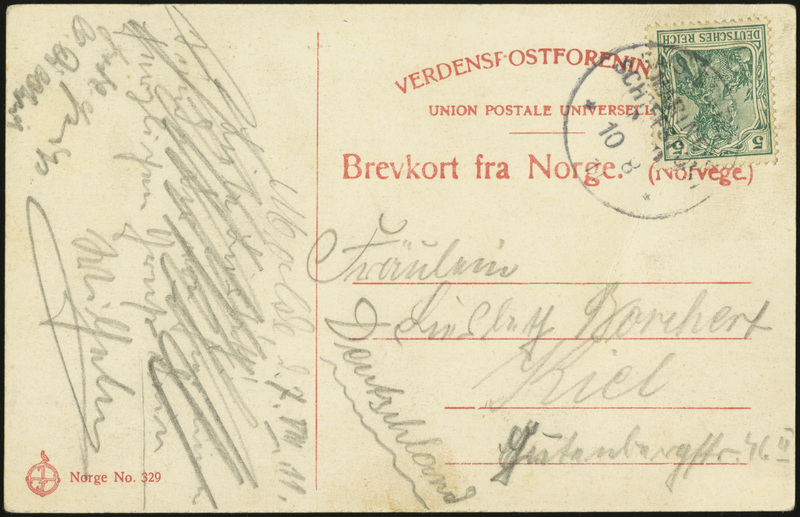 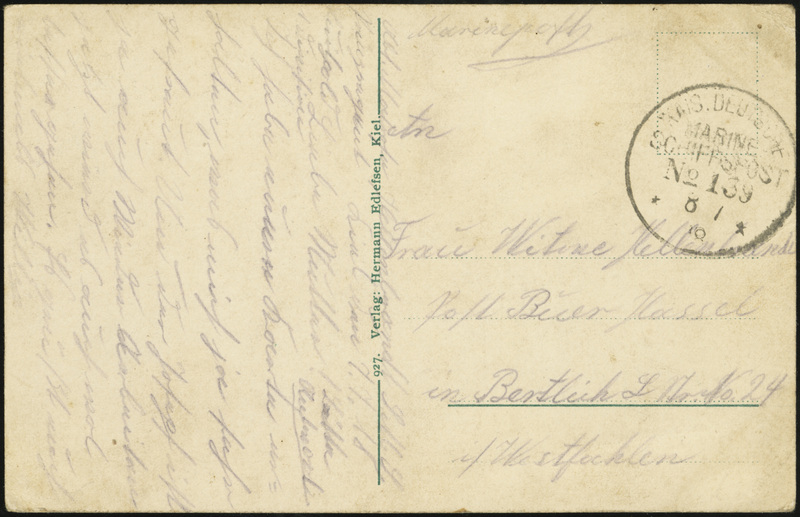 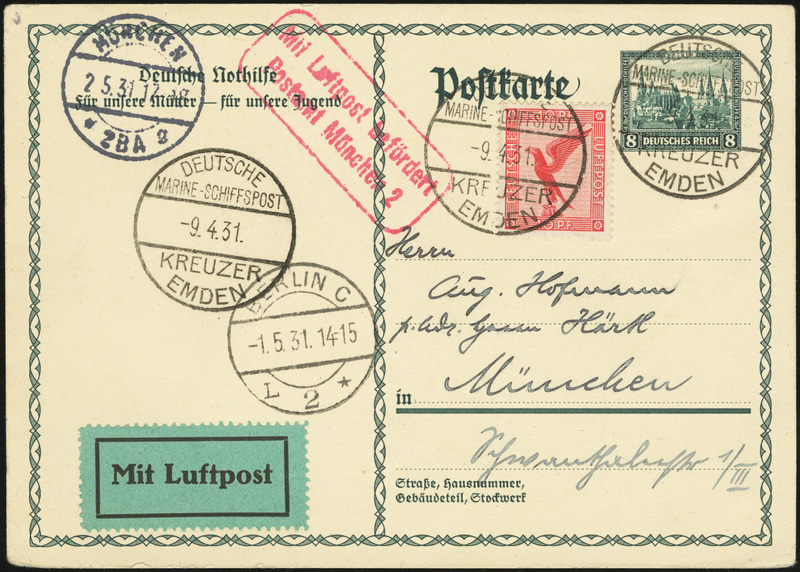 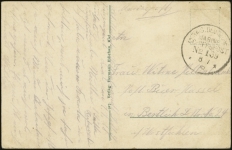 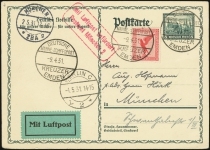 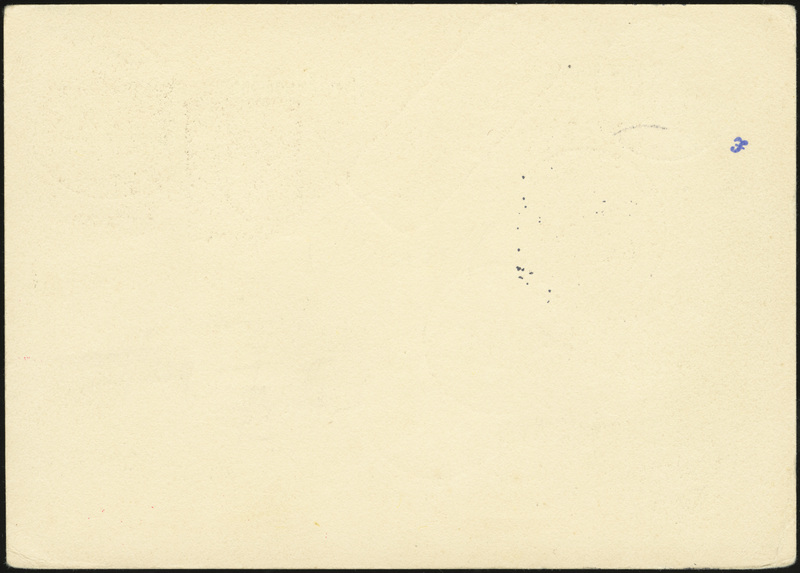 On rare occasions the MSP cancellers were used to cancel blocks of stamps on Feldpost telegrams. 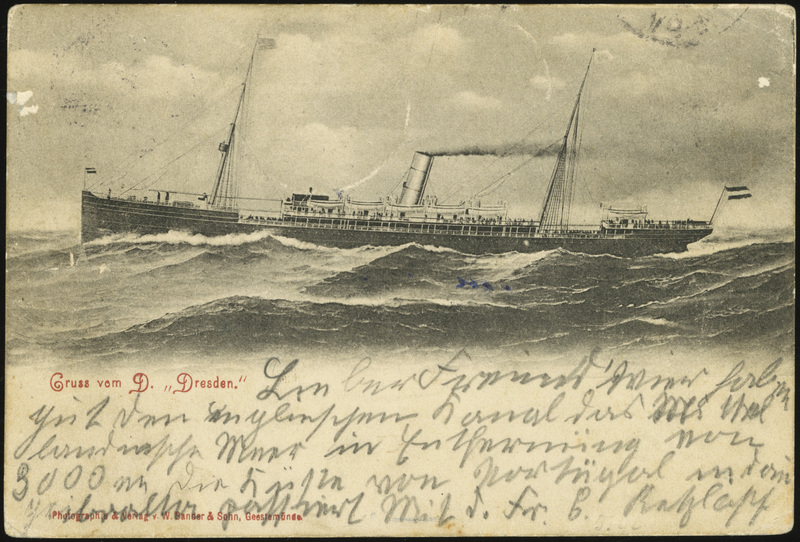 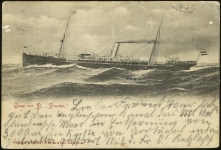 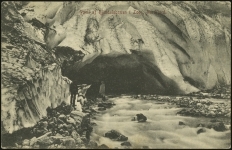 The cancellers used were typically those found on board commercial steamships chartered to carry German troops to stations in Africa or East Asia. 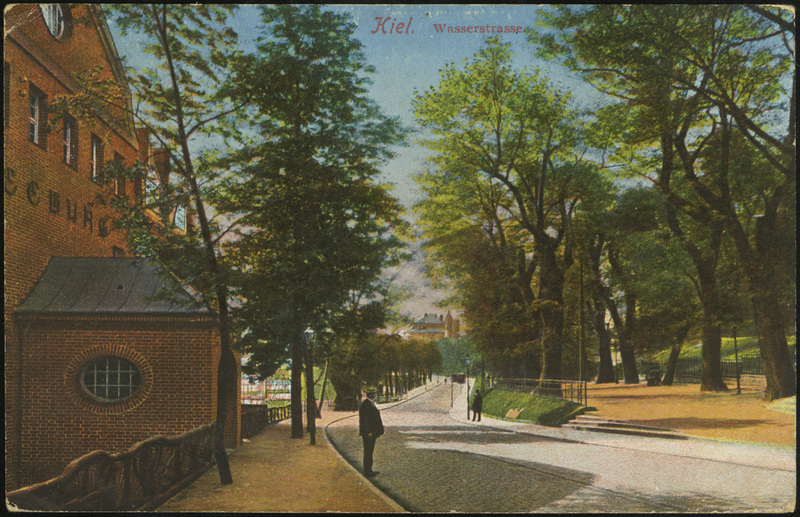 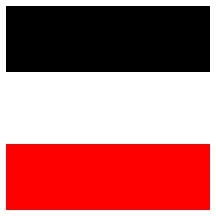 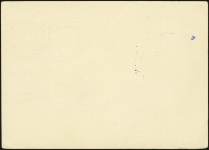 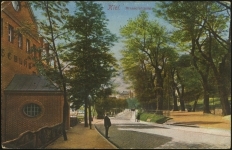 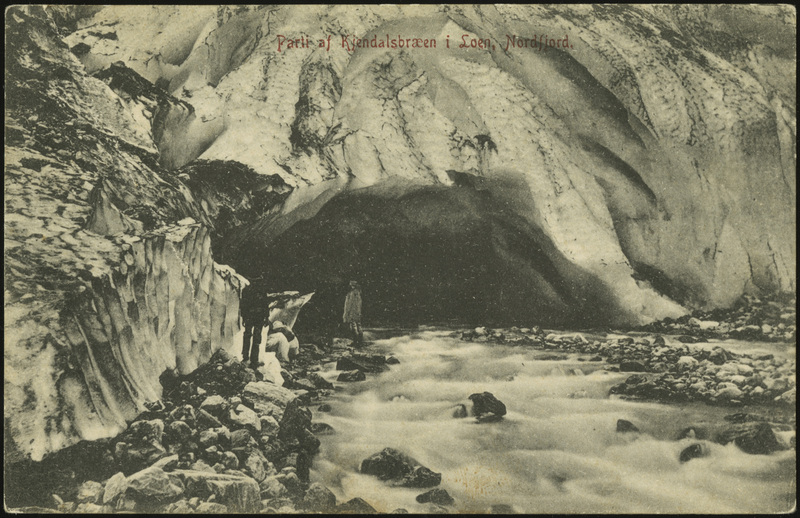 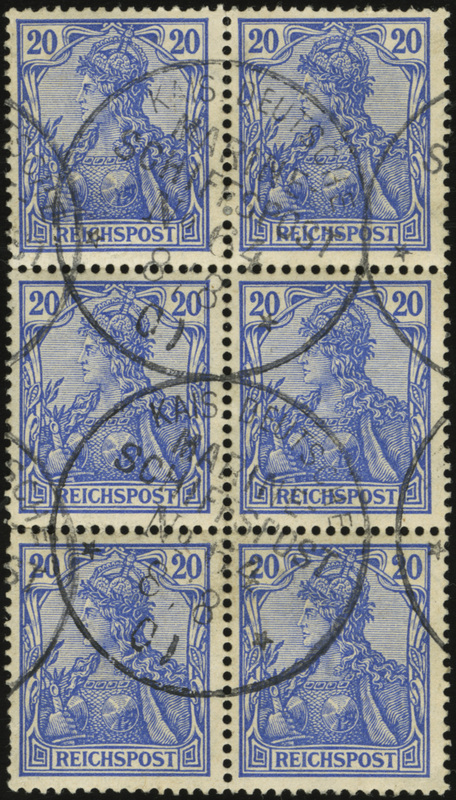 In approximately 1914, this standard circular cancel design was phased out. 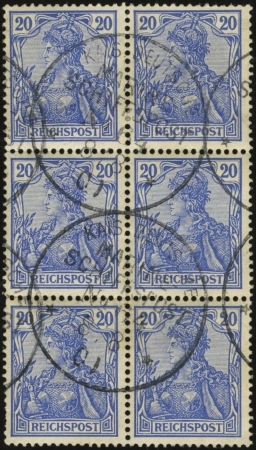 From 1914-1945, dozens of MSP cancel variations were introduced, with some vessels often carrying multiple types on a single voyage.